I read this article and found it very interesting, thought it might be something for you. The article is called Hemlines: Lyon Loring and is located at https://www.totallydublin.ie/more/fashion/hemlines-lyon-loring/. 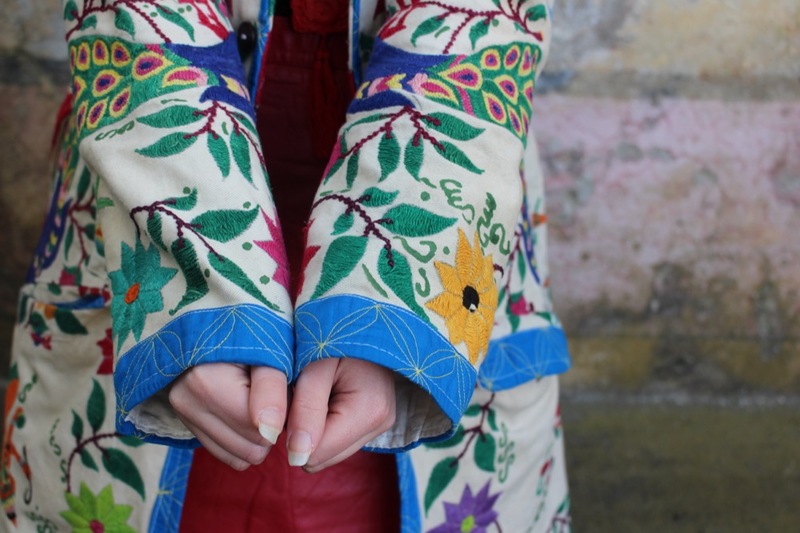 These Stoneybatter vintage sellers are bursting with vibrant stock this month, having planned two continent-crossing trips for the first half of January. I can’t guarantee you’ll nab a Technicoloured Dreamcoat like the one I picked up from Lyon Loring two years ago, pictured, but no doubt there’ll be a worthy equivalent nestled in their rainbow rails.